This is a sample widget published to the Sidebar Bottom position, using the "Sidebar" style. There is also a Sidebar Top position below the search. This is a sample widget published to the Sidebar Top position, using the "Sidebar" style. There is also a Sidebar Bottom position below the menu. This is a sample widget to showcase the functionality of the S5 Flex Menu system. This menu system contains up to 40 positions and you can publish any widget to any of these positions under any menu item. So what are Site Shapers? They are quick installs of WordPress combined with all the plugins, content, etc used on our demo, excluding stock photography. Within a few minutes you can have your site up, running and looking just like our demo. No more importing SQL dumps and installing plugins. Just head on over to the download section of this template and grab a Site Shaper. Simply install the Site Shaper like any other WordPress installation, it's that easy! Be sure to visit our Knowledgebase for in depth video tutorial installation guide. Note - please read the entire tutorial. 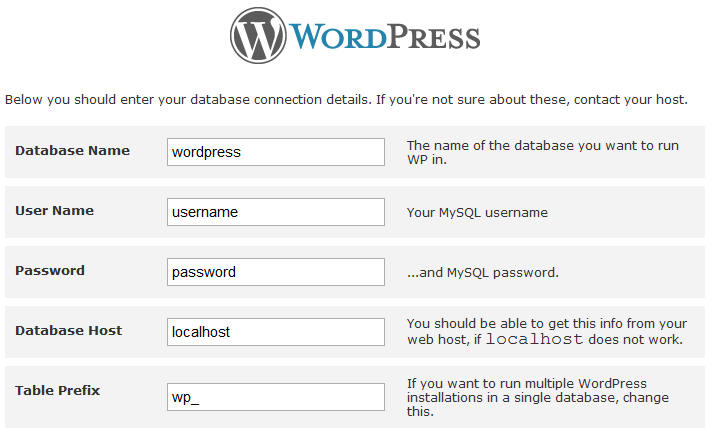 If you already know how to install WordPress then just install the site shaper just like a regular WordPress install, if you don't know how to install WordPress continue reading. 01Log in to your cpanel or your server admin panel. 05You will then need to extract the site shaper to either a folder on your server or the root directory such as WWW. NOTE: if you already have a website in the root of your WWW folder, we suggest creating a new folder and extract the site shaper there. If your cpanel does not have an extract option or you cannot find it, you may also extract the contents of your site shaper in to a folder on your desktop and upload all the files via an ftp client to your server. 06Next, navigate to the url where you extracted the site shaper via your web browser. 09Follow through the rest of the site shaper setup, and the installation is complete!